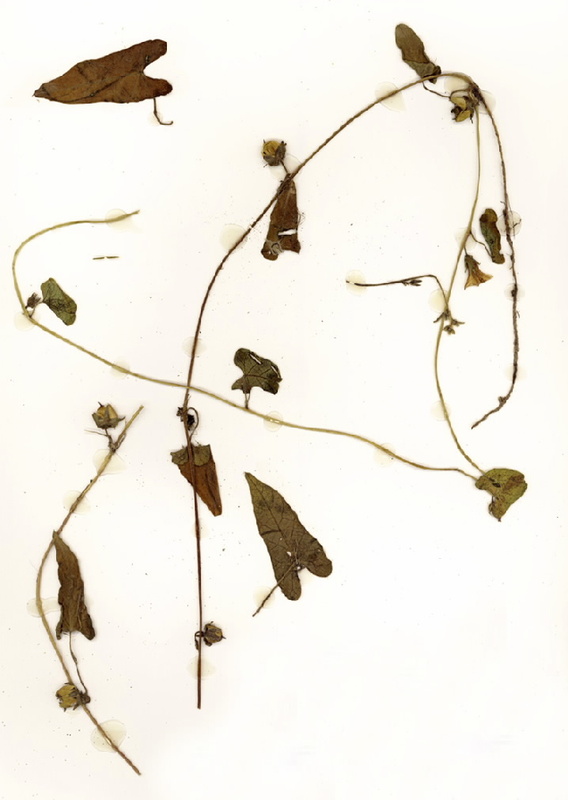 Leaves ovate, margins entire, hairs present on both surfaces, maybe sparse. Flowers 1-several per axil, corolla tubular to funnel-like up to 13 mm long, white. Fruit a capsule to 7 mm long.